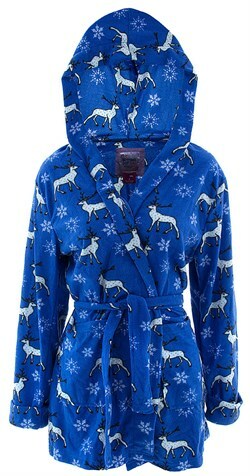 Womens Christmas Pajamas, Nightshirts, Slipper, etc. 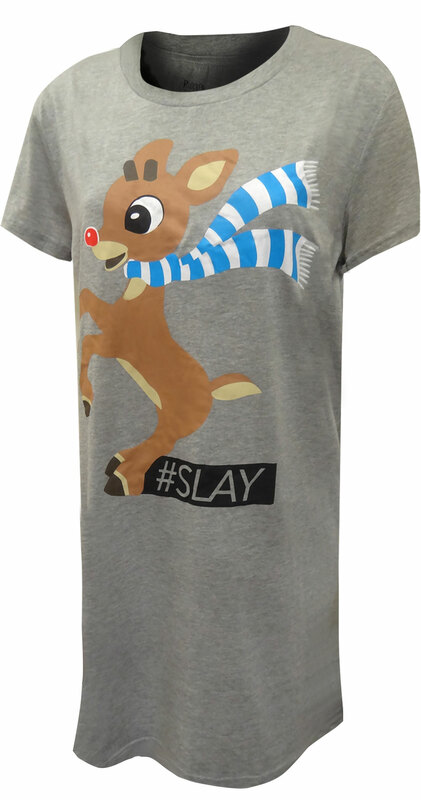 Features Womens Christmas and Holiday themed pajamas, nightshirts, slippers and more. 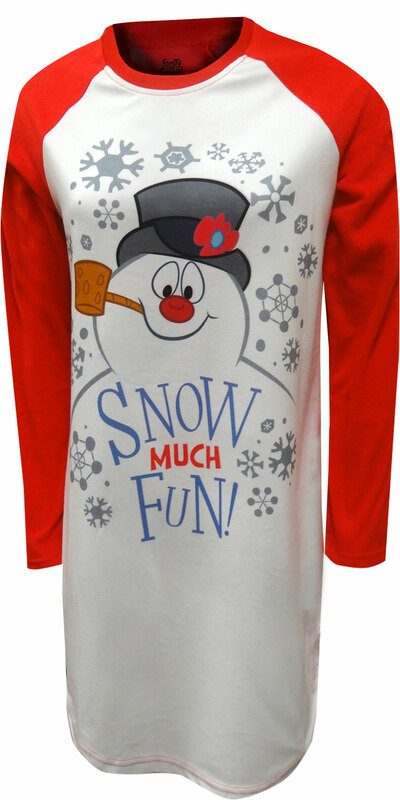 These fun Christmas themed pajamas and sleepwear include Santa Claus, Snowflake, Snowman, Christmas Tree, Rudolph the Red Nosed Reindeer, Frosty the Snowman, Polar Bear, Penguin, etc.